Hidden gusset for clean, fluid lines front and back. Piping finish at sleeve. Shelf bra. 90% Tactel® Nylon, 10% Spandex. Not sure of your size? 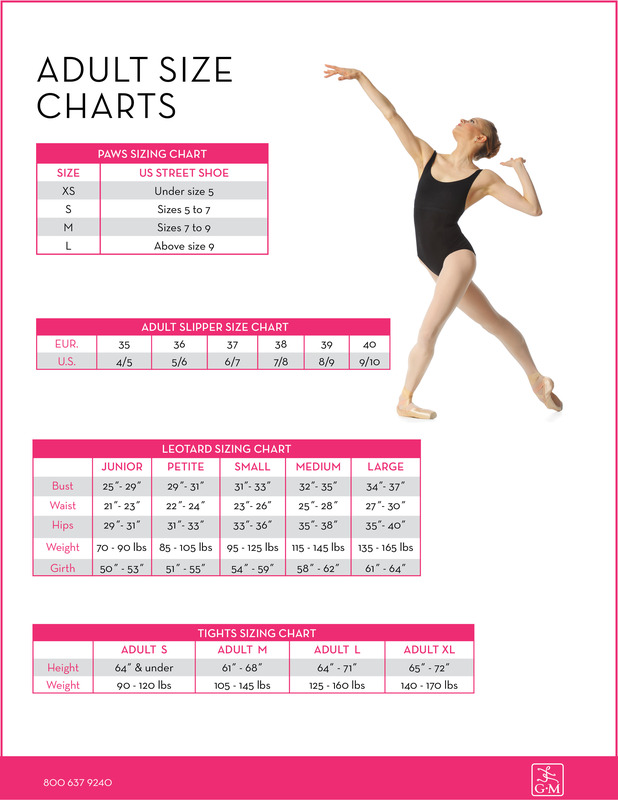 Click here for a size chart!